Yet another swarm of crush-worthy Korean beauty exports hit the U.S. this year. The one K-Beauty product we've been loving? Cushion compacts. Essentially, they’re the foundation alternative you’ve been looking for. Instead of a pump, they come in compact form and contain a sponge applicator. The application is easy: Simply dab the antibacterial sponge into the cushion part of the compact to pick up the formula, then apply it in patting motions over your face. 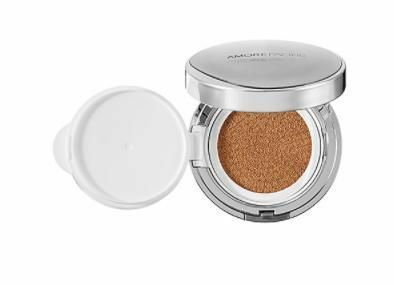 The finish of these cushion compacts tends to be dewier and sheerer than a traditional foundation, but you can always add more coverage (without looking cakey). Needless to say, we’re obsessed. We know that choosing the perfect product can be difficult, which is why we enlisted our friends over at Rank & Style to share the best cushion compacts with us. They’ve composed a list of the best on the web by using a unique algorithm. Want to know what the most popular ones are? Keep scrolling for the five best cushion compacts, according to the internet. 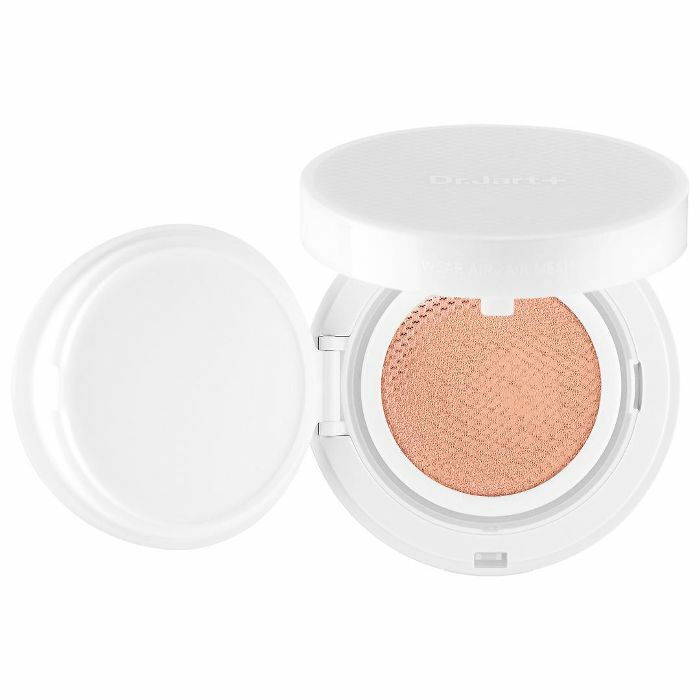 This liquid-dispensing cushion compact delivers sheer to medium coverage. The product’s unique, mousse-like texture also infuses the skin with advanced botanical ingredients to ensure a healthy-looking complexion. Of course the brand that started the BB cream craze in the States earned a place on this list. This airy formula conceals blemishes and enlarged pores all while correcting uneven skin tone and texture. It also delivers powerful SPF 30 protection. 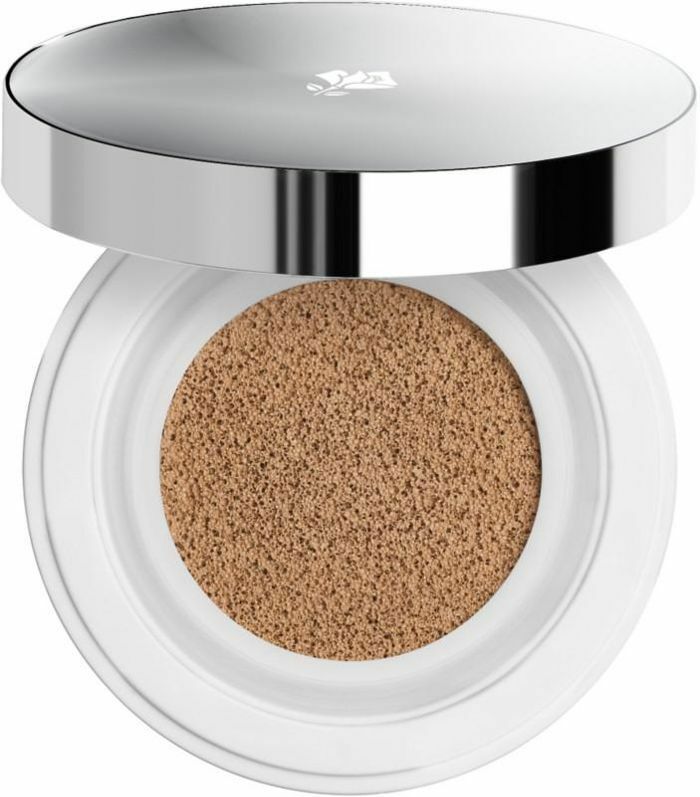 This all-in-one BB cream cushion compact truly exceeds expectations. Broad-spectrum SPF 50 blocks UV rays while the formula’s skin-perfecting optimal mineral water hydrates. We recommend stocking up on this during your next Target run. It’s no surprise that this high-performance South Korean brand snagged the number two spot on our list. 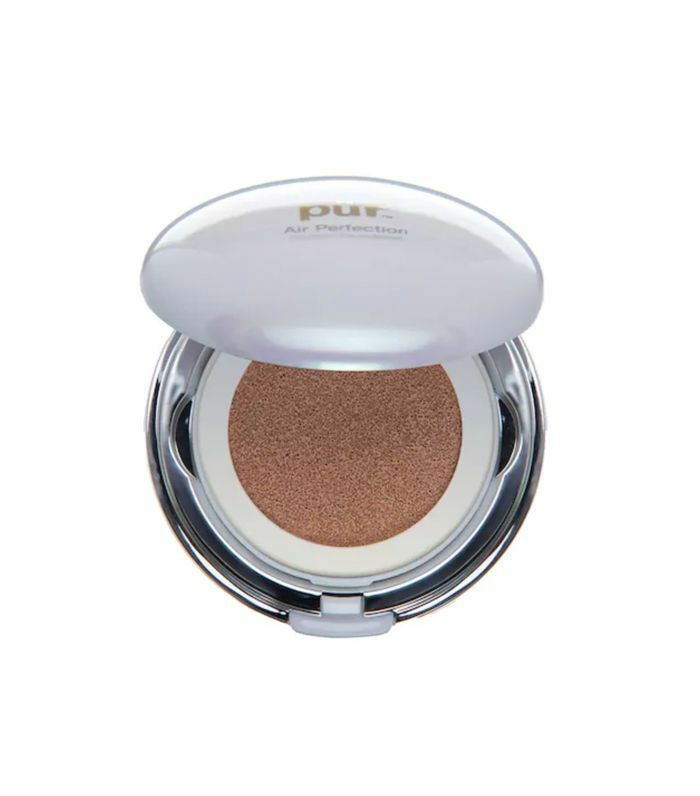 This revolutionary compact provides light to medium coverage, superior sun protection, and instant hydration. The formula fills in fine lines while its green tea ingredient brightens skin and prevents irritation. Broad-spectrum SPF 50 protects against harmful UV rays while the non-absorbing puff applicator soothes the skin for a refreshing finish every time. 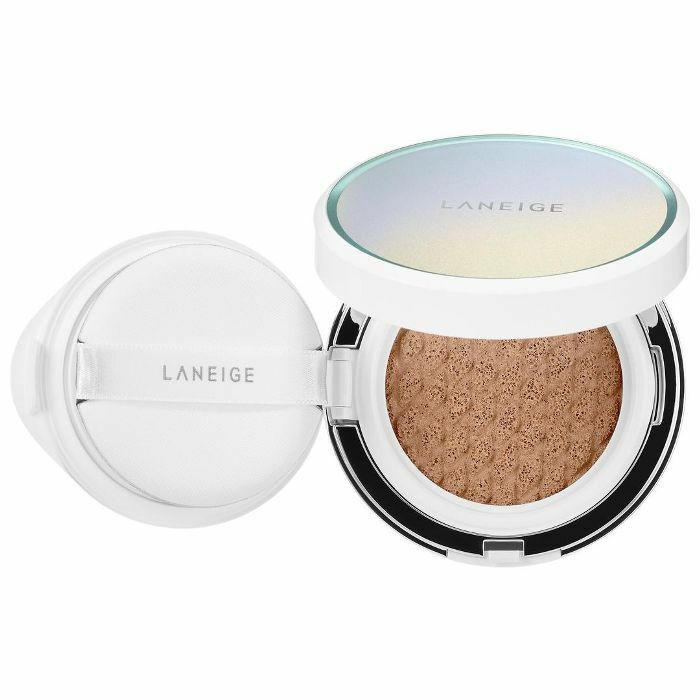 Want to see the rest of the top 10 best cushion compacts? See the rest of the results at Rank & Style.